To sweeten the pot the PBO Design Shop is throwing in 3 templates and 1 screen of our popular design Striped Elegance. We will be drawing one random PBO member for the prize in early November. There is no paid membership required to enter and win, who doesn't love that! We do require you to be an active member of the PBO network and a subscriber to our newsletter. Are you an active member? We'll reward you for that, see rules below. Drawing entry closes at 11:59 PM EST on October 31, 2013. The winner will be announced at the beginning November 2013. See rules below for how to enter and how to gain extra entries. 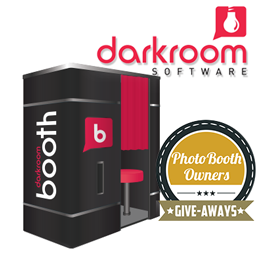 Based on years of photography workflow software development and with input from photo booth owners and builders, Darkroom Booth offers an easy to use, easy to customize software to operate digital photo booths. 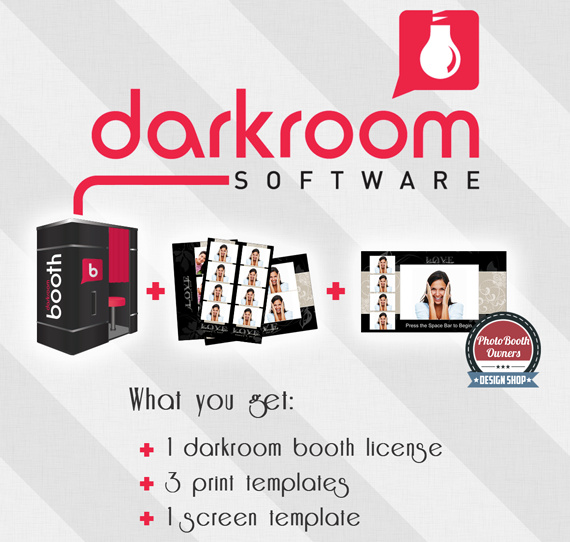 Darkroom Booth allows the photo booth operator to completely change the look and feel of the photo booth experience without the need for any other software or programming skills. Darkroom Booth is full featured and actively developed supporting Canon and Nikon SLRs and most Webcams. 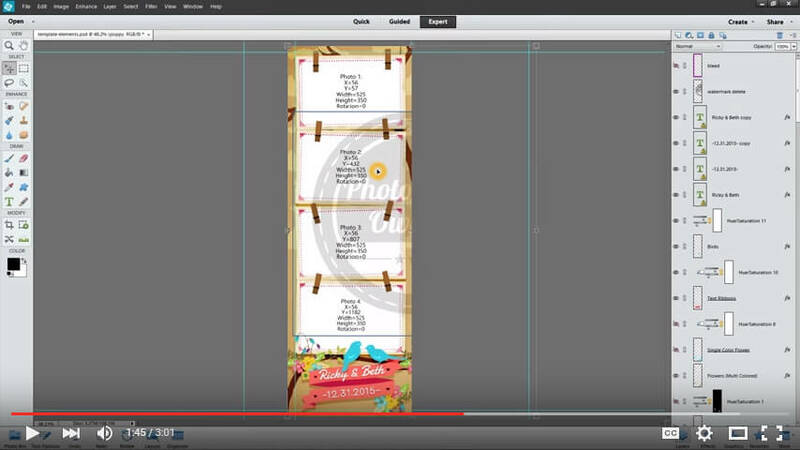 Booth software works with any printer and can use Face Detection to automatically print. 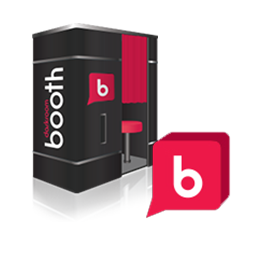 Booth incorporates Green Screen, a built in emailer, touch screen support, mouse/serial button support, and it is compatible with 3rd party social media add-ons like Picpic Social, and others. A registered and active member in the Photo Booth Owners Forums. This means no 0 post members will be including in the drawing. You must have 5 worthwhile posts during the month of October. We're just asking you to be your normal helpful and social self. Posts like "me too" or "awesome" will not be counted. Not a member? Join today at photoboothowners.com/join. 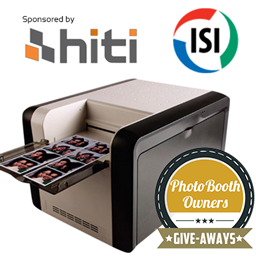 Submit your entry at photoboothowners.com/get-darkroom. Start 2 new topics in the forums during the month of October. Both topics must receive 2 or more replies from your fellows photo booth owners (we'll consider this approval for a great topic). 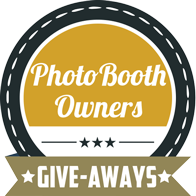 Submit an article to the blog related to the photo booth industry during the month of October. Submissions must be at least 500 words long and related to our industry. If approved we'll publish it to the blog in the coming weeks and give you a quality link to your website along with credit for writing it. Make a purchase from the Design Shop during the month of October.